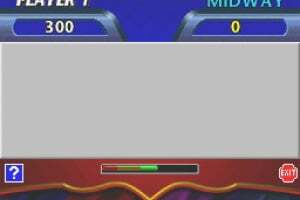 Sorry, no review of Touchmaster yet. 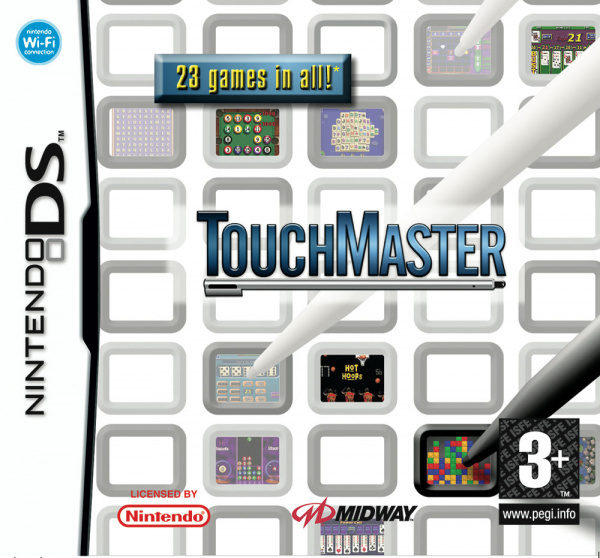 The wide variety of highly interactive mini-games that made Midway’s Touchmaster™ a favorite in bars and arcades across the country are now available whenever, wherever with Touchmaster for Nintendo DS™, exclusively for Nintendo DS. 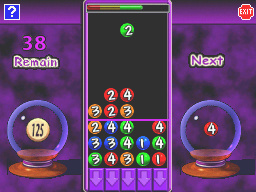 Touchmaster is a natural fit for the touchscreen and stylus of Nintendo DS, and is perfect for a quick gameplay session. 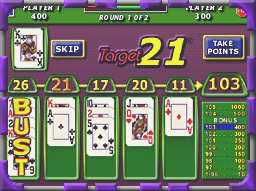 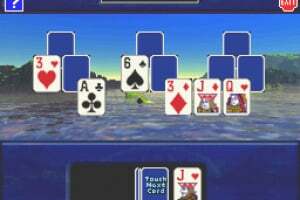 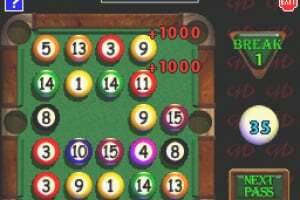 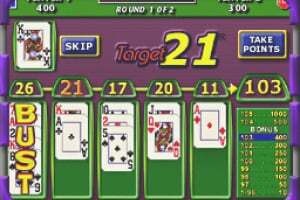 There’s something for everyone to choose from, with a wide variety of 23 of Midway’s classic Touchmaster games, including Trivia, Solitaire, Gem Slide™ and Mah Jongg. 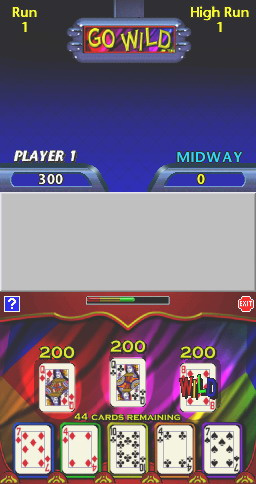 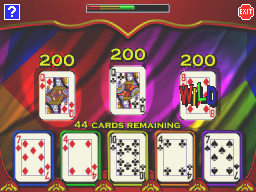 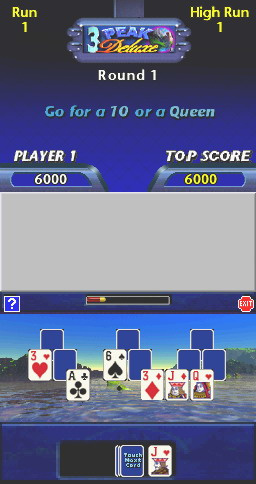 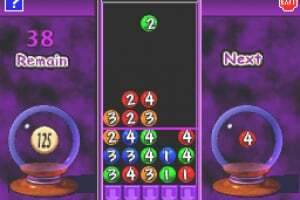 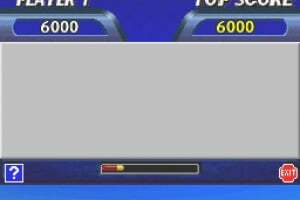 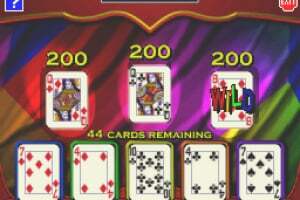 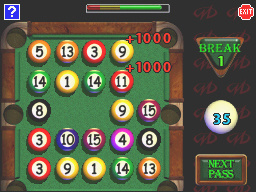 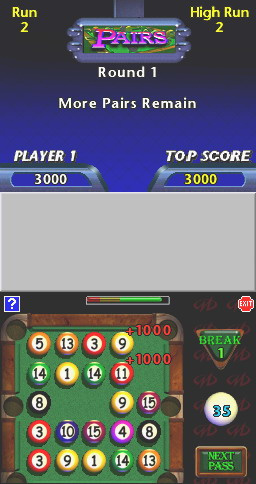 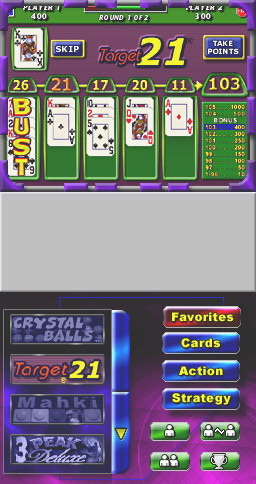 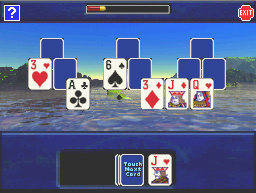 With the Nintendo DS Wi-Fi connection, players can connect to the Midway Tournament Network for high score rankings, tournaments and daily rankings. 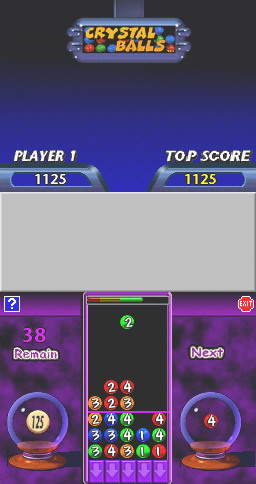 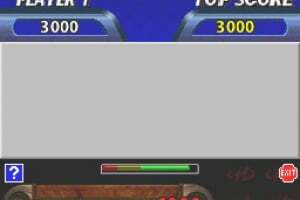 Use the Nintendo DS WiFi connection to connect to the Midway Tournament Server for daily rankings, high scores, tournaments and more. 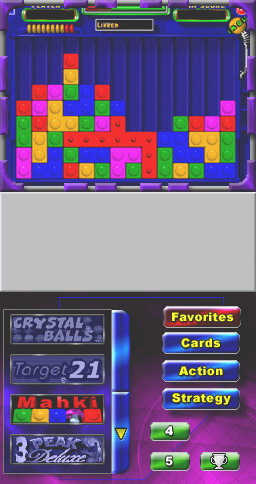 Play with friends over Nintendo DS WiFi, an ad-hoc connection, or by passing the Nintendo DS around. 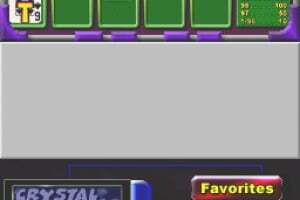 Personally thought this and more touchmaster were quite overrated. 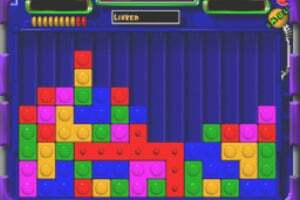 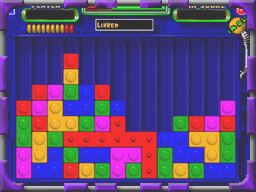 I liked Mechanic Master though, despite the odd visuals. 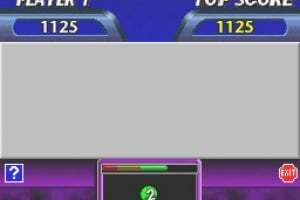 Touchmaster is not "Good" at all! 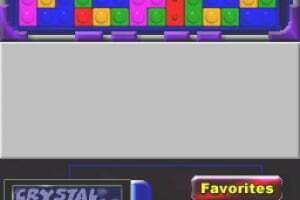 it is a 6/10 honestly. 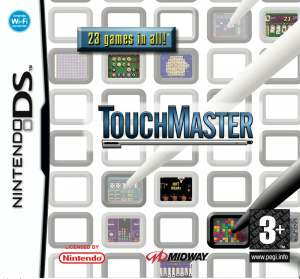 so I don't recommend it to a lot of people, Touchmaster 2, how ever, is pretty good!